The Wakefield scheme, has undergone an extensive refurbishment, completely modernising the scheme inside and out, including the addition of a scooter room, a salon and a spa room. The works have also seen the buildings appearance and accessibility improved. Musgrave Court is made up of 28 self-contained open plan apartments with new kitchens and wet rooms, each wired with WDH's Care Link emergency contact system, ensuring help is on hand 24 hours a day. 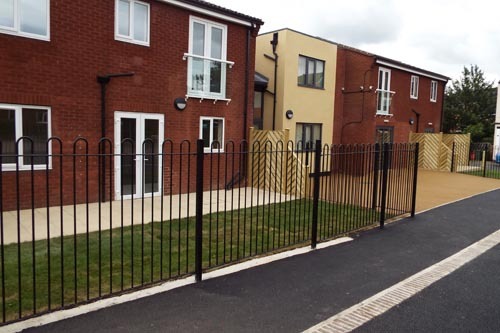 Access to the communal entrance at Musgrave Court, is through a secure key system keeping residents safe. A Community Support Worker is available to provide extra support and peace of mind and residents receive regular visits and calls to check on their wellbeing as well as the chance to take part in a range of social activities. The scheme in Lupset is just a bus ride away from Wakefield town centre and has lots of local conveniences like shops, churches and clubs nearby. 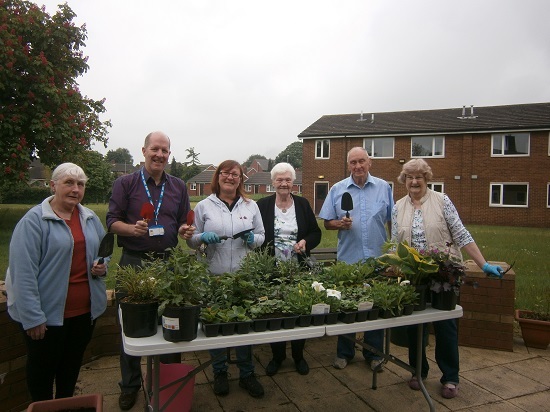 Darren Portman, WDH’s Care and Health Manager, said: “As a business we have continued to invest in our Independent Living Schemes across the district, ensuring that we create the best and safest possible places for older and vulnerable people to live. 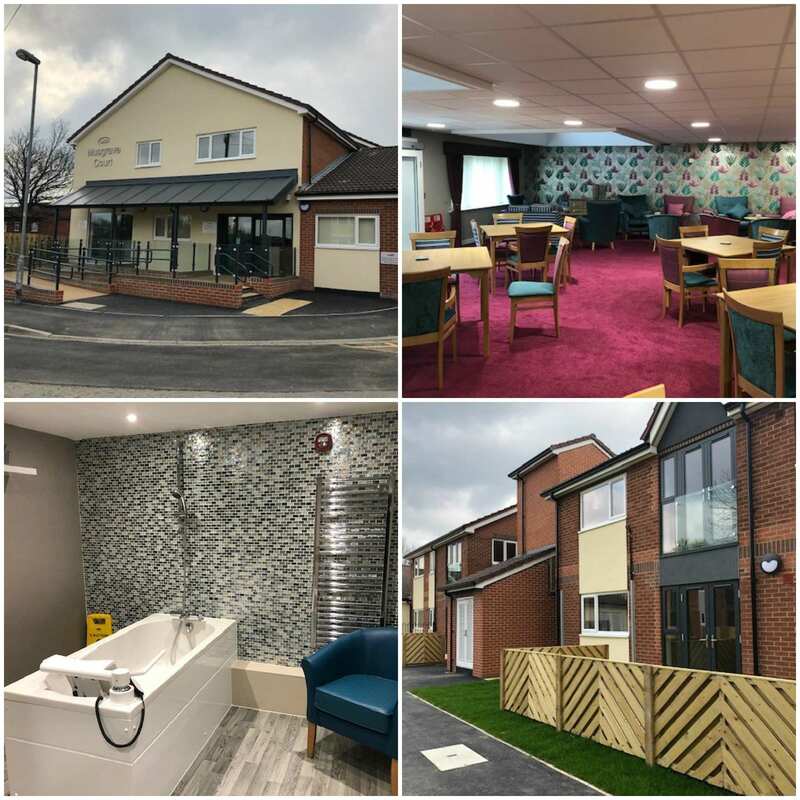 If you or someone you know might be interested in our schemes, located across the district, please contact WDH's Independent Living team on 01977 724449 or click here to find out more.